Plumber Scarborough offers complete plumbing solutions for residential and commercial properties in the Greater Toronto Area. Leaky pipes can sometimes be sneaky, you may not be aware of it but a leaky pipe might be present in your home or business. The next thing you know, you are racking unnecessary expenses in your monthly water bill. There is also the likelihood of hidden water damage in your property due to moisture accumulating in the ceiling, walls, and floors. In fact, just a couple of inches of water is enough to promote the growth and spread of mold and mildew on your property. This is why you need to contact a plumbing specialist right away once you have noticed moisture on these parts of your home. 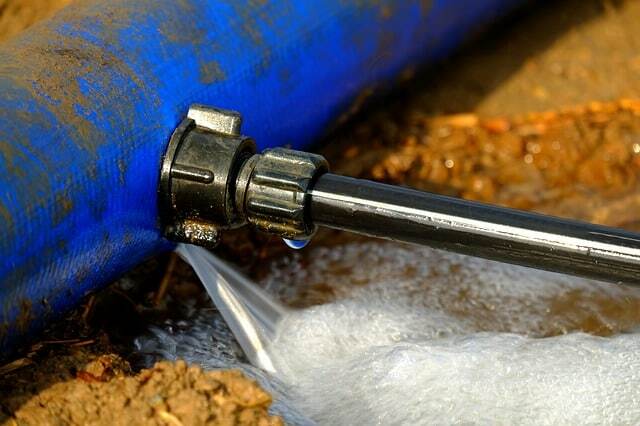 Plumber Scarborough can detect and repair leaky pipes in the most efficient and fastest way possible. While you may assume it is just an insignificant issue, a kitchen leak can lead to water wastage. Even a minor issue with a leak in the kitchen may result to a loss of 2,000 to as much as 20,000 gallons of precious water! Every drip counts, and unnecessary loss of water can spike your water bill. 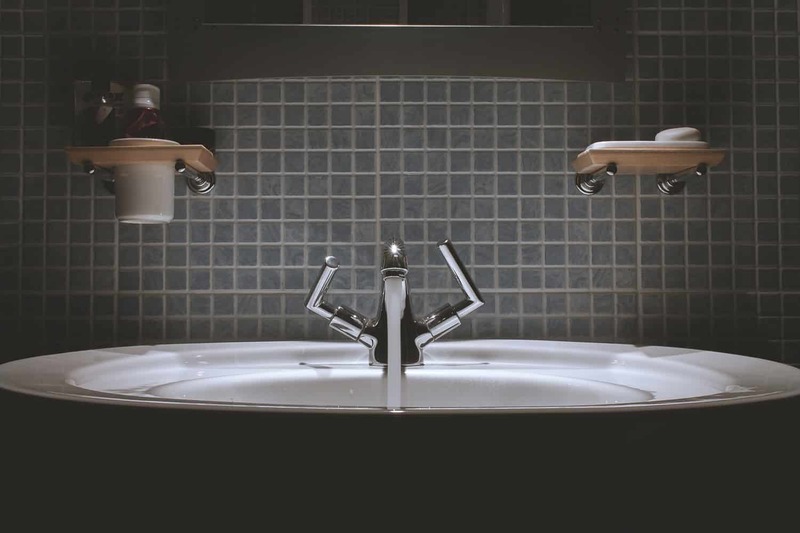 It is possible for leaks in the bathroom to remain unnoticed for years because these may not be very visible. Typically, water supply lines to your showers, sinks, tubs, and toilets are found behind the walls, in the ground, and under the floors. A common leak source in the bathroom is the toilet. When there are damages to your sewer line, this may result to the leakage of raw sewage to the ground near the source of problem. This can result to hygiene concerns around the property, which can affect the health of your household and pets. It is also possible for a contamination of your fresh water supply to arise because of a leak in the sewer line. When you need a specialist to fix a leaky pipe in your home, be sure to consult Plumber Scarborough right away. We have been in the plumbing business for two decades, and our team of specialists has undergone specialized training to ensure you of the best results at all times. Call us at 647-953-9309 to receive the finest plumbing services for your home or commercial property.